It’s no secret that young drivers can be faced with prohibitively high premiums for their car insurance. It isn’t difficult to explain why: young drivers have less experience on the road and are more often involved in claims, as proven by statistics. Young drivers might be understandably eager to learn how they can trim their insurance costs – and cheaper premiums can be in their sights if they show insurers that their driving habits are safe. In May, The Sun reported that, for a young driver in the UK, the average annual quote was peaking at roughly £3,500. This provided a daunting financial obstacle for inexperienced motorists seeking to get onto the road, given that it is illegal to drive on UK roads if the driver forgoes car insurance. However, if you are a UK-based young driver, there’s a simple measure through which you could shave over £1,700 off your yearly premiums. What is that measure? Installing a “smart plug” which would measure facets of your driving behaviour – like braking, cornering and speeding. If this sounds strangely familiar to you, it might be because it is akin to the “black box” technology which measures driving habits in much the same way. You might know a few friends your age who have taken out an insurance policy necessitating them to have this technology fitted in their car. Those friends might have been rewarded with significantly lower premiums – and, indeed, you could similarly benefit with a smart plug provided by Smartdriverclub Insurance. When this company provides your insurance, the insurer will collect various types of driving-related data from the plug and so enable itself to build a profile of how safe a driver you are. The Sun has highlighted the instance of Chantel Mitchel, a 27-year-old driver from the Hounslow area of West London. Initially, she was quoted car insurance policies the cost of which would add up to £3,500 a year. However, after 12 months of driving with the smart plug installed behind her Vauxhall Corsa’s dashboard, the savings offered with a renewed policy were immense. Smartdriverclub Insurance CEO Penny Searles revealed: “Unlike other insurers, Smartdriverclub Insurance only covers good drivers, which is how we can deliver savings to customers.” As a result, she added, motorists can avoid “being penalised by rising premiums caused by fraudulent behaviour or other people’s accidents.” It’s clear, then, how the savings can keep adding up. For novice drivers seeking to drastically rein in the expense of their car insurance premiums, agreeing to the fitting of a smart plug is far from the only strategy at their disposal. 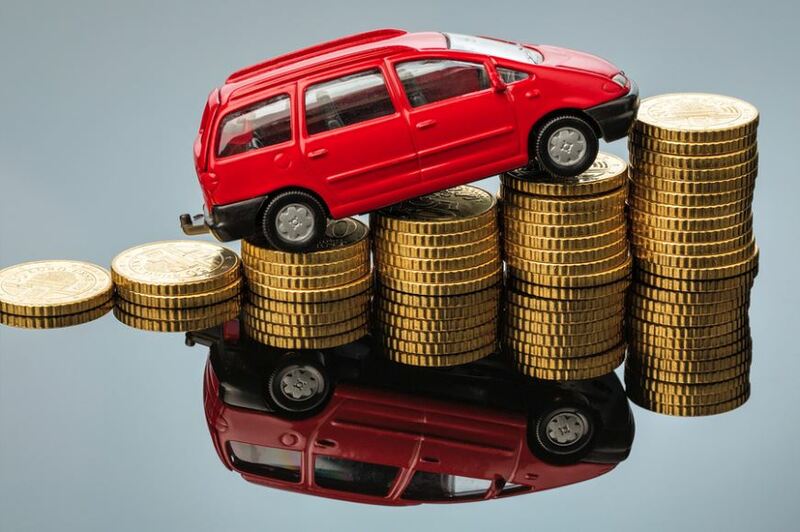 In April, This is MONEY.co.uk reported that, on average, young drivers paid £1,625.78 for a year’s coverage last year. This was much higher than the average of £713 across all age groups. Nonetheless, the site remarked that, should a young driver add a second driver to their policy, they could see significantly reduced costs. In one example noticed by This is MONEY.co.uk, a young driver’s savings totalled £800 a year. It could also help you if you have an insurance broker compare car insurance quotes to help you find a policy that provides great value for money.